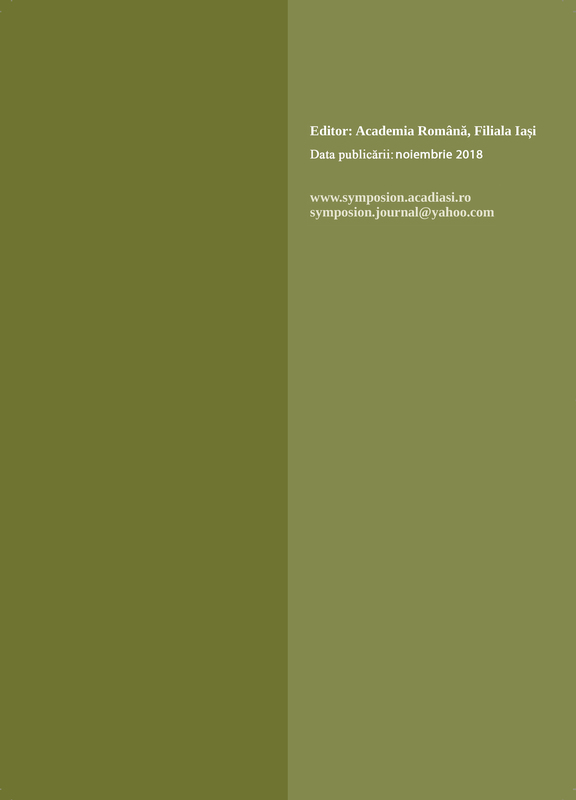 ABSTRACT: The paper aims to explain how Paul Ricœur’s phenomenological and hermeneutic approach offers an original theory of the self as self-attestation. Considering useful an approach that combines the psychological uses of the notion of self with a reflection on one’s capacity to design himself/herself as a person, the paper offers a thorough analysis of Ricœur’s work Soi-même comme un autre / Oneself as Another. 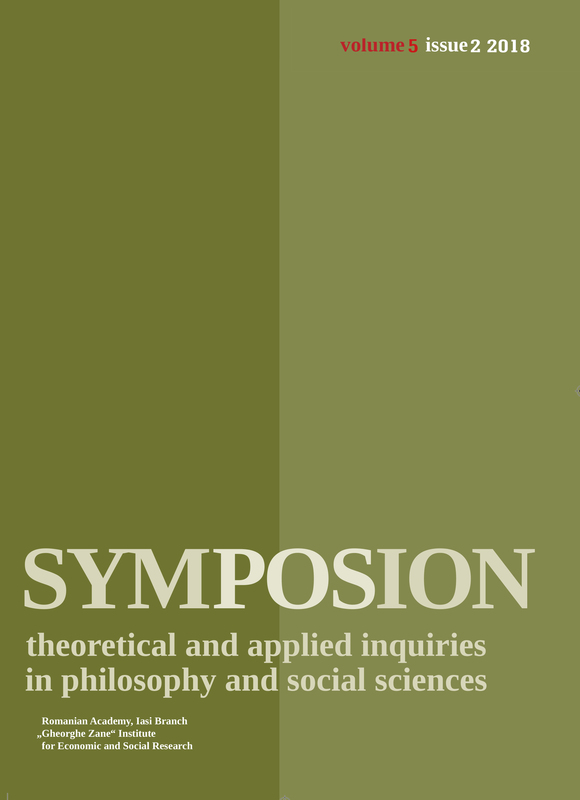 The main purpose of this analysis is to highlight that, drawing a clear distinction between two forms of identity (la mêmeté/sameness and l’ipséité/selfhood) and proposing a dialectic between the self and the other, Ricœur grounds his theory on a notion of self which includes one’s acceptance of the other.